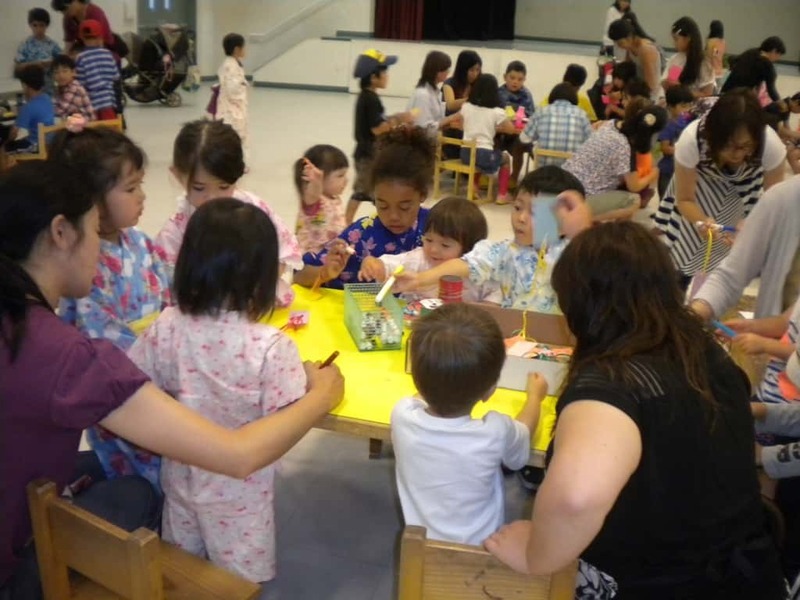 On July 7 or Tanabata day was sunny and we could hold a successful Community Tanabata Festival. 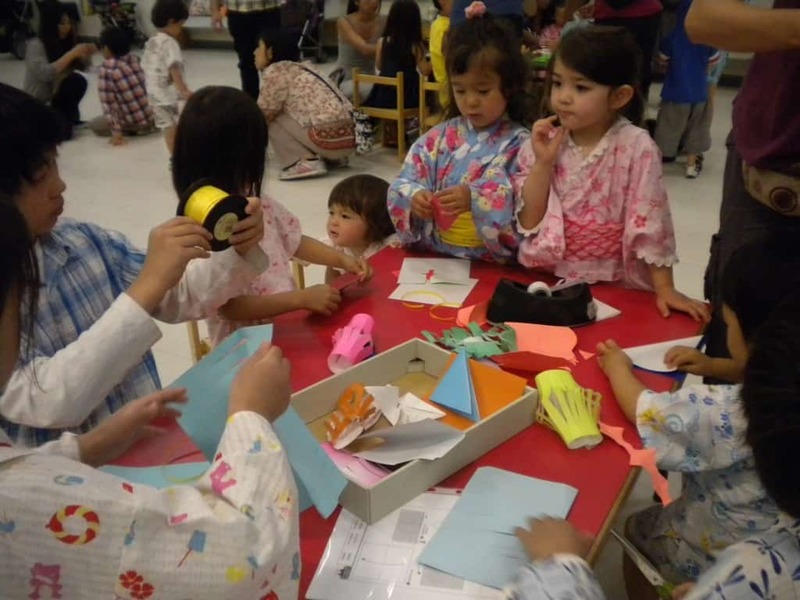 Some people were wearing yukata or jinbei and families of three generations attended the event. 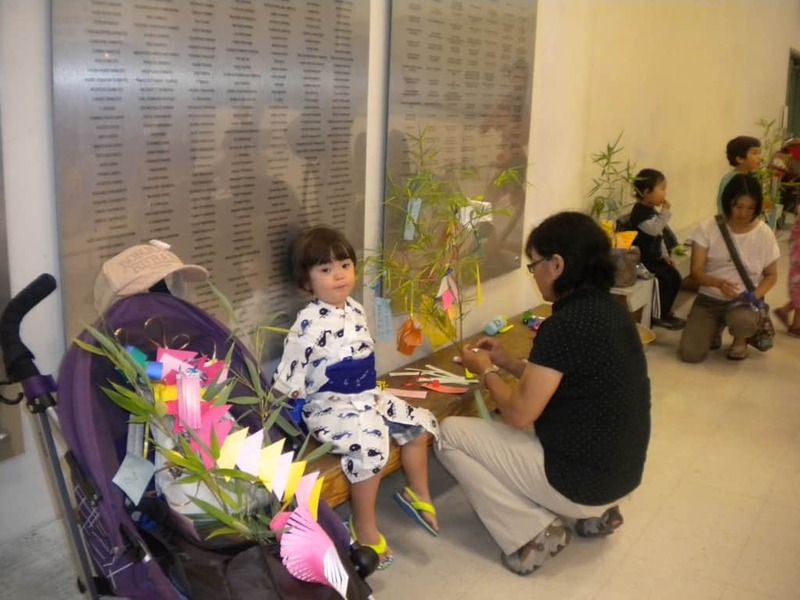 People wrote their wishes on tanzaku, made origami paper decorations to celebrate traditional Japanese culture. 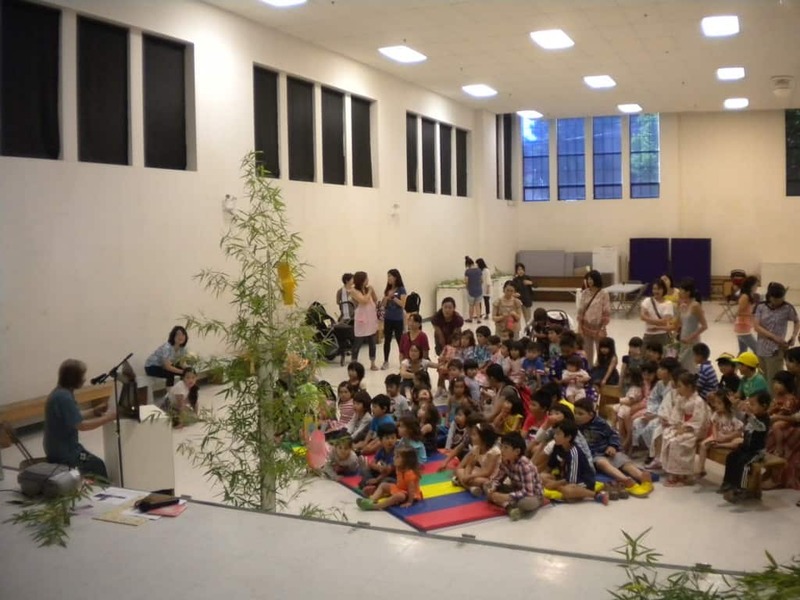 Storyteller Ohomi Sgawara performed kamishibai, everyone sung a Tanabata song and VJLS kitchen prepared Tanabata somen noodles. 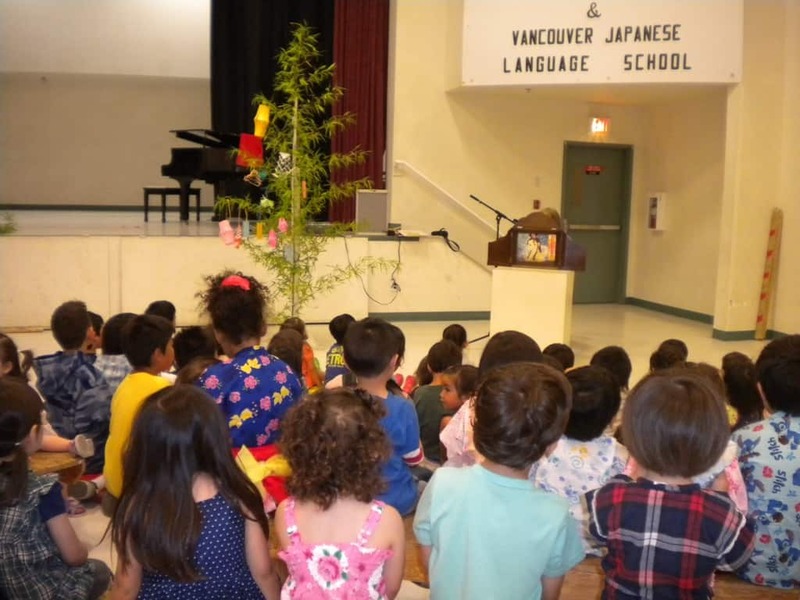 We had a really great time and hope everyone’s wish will come true. 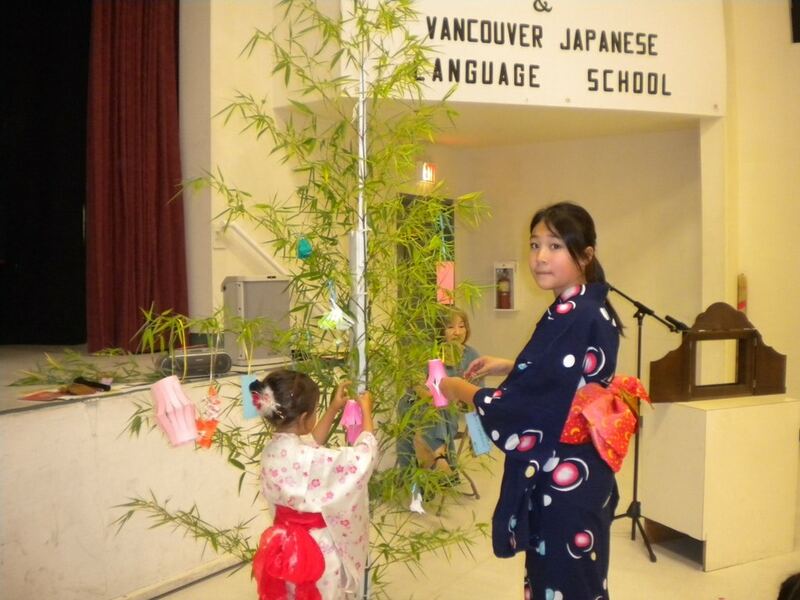 No Comments to "Community Tanabata Festival［ コミュニティー七夕祭り］"